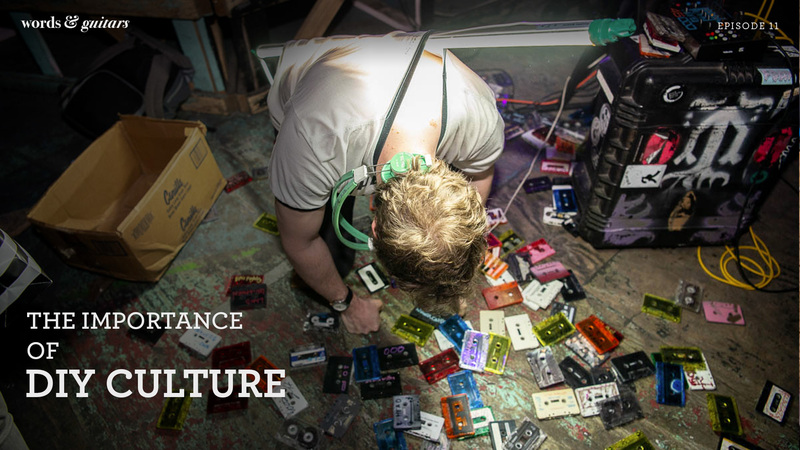 From publications to venues, DIY culture is able to highlight and share voices that are unadulterated from the influence of corporate culture. Liz Pelly joins Michael & Zac to discuss the importance of artist-run outlets and the many challenges they face to stay afloat in a sea of big money and the appropriation of phrase ‘DIY’ itself. Much of the discussion surrounds beloved indie space Silent Barn which has most unfortunately closed since the recording. Ironically, this makes the conversation all the more salient and necessary.